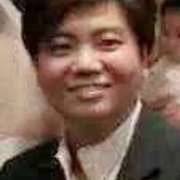 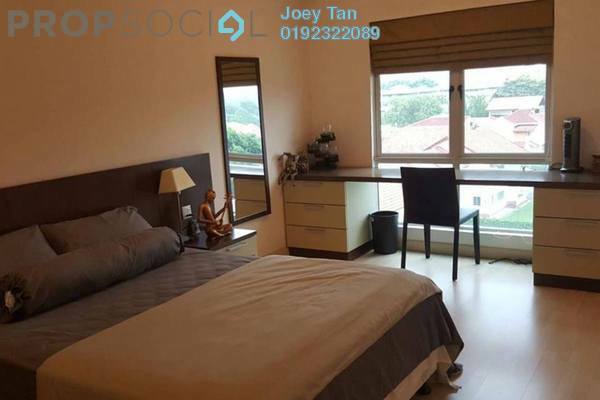 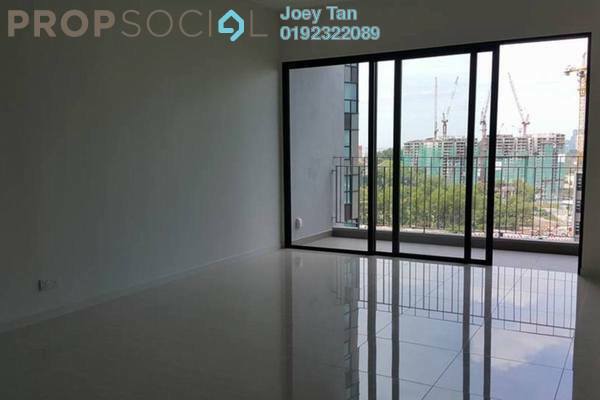 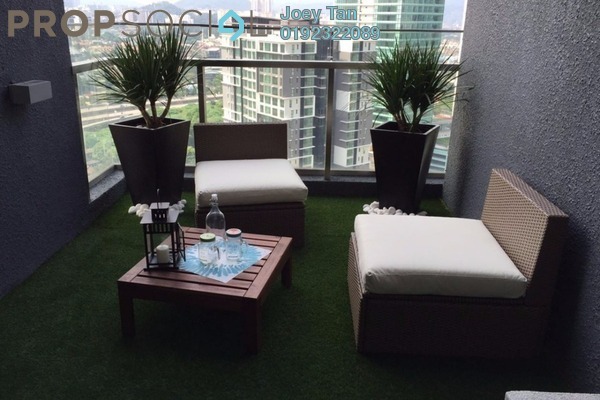 I am Joey Tan, a dedicated and professional Real Estate Negotiator from City Crest Realtors with a minimum of 9 years experience in the real estate industry. 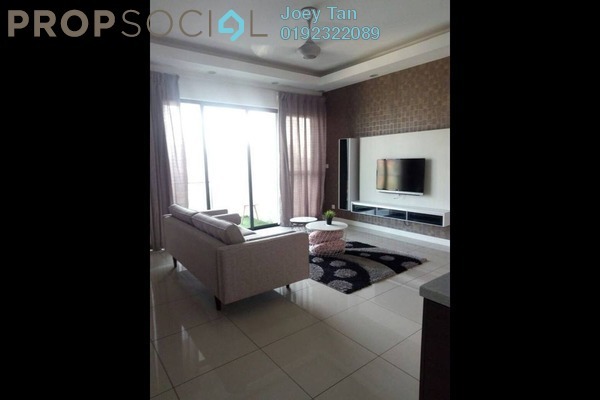 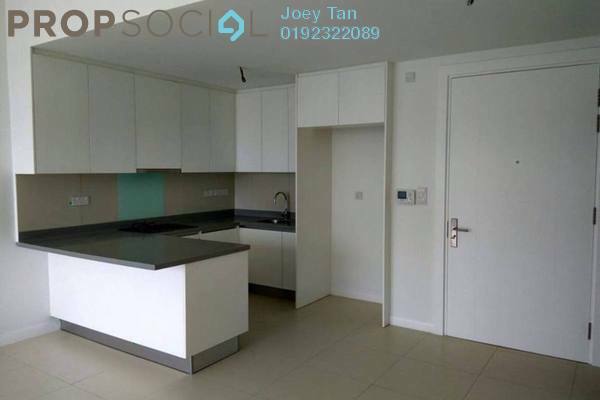 Senior Real Estate Negotiator JOEY TAN REN11379 is your trusted agent all the time. 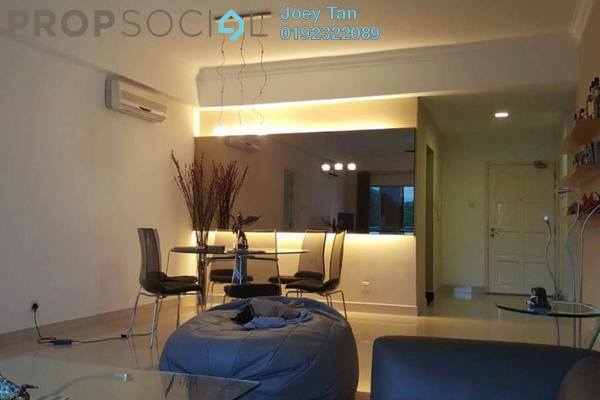 BUY/SELL/LEASE Property, it is always my pleasure to provide best professional services to YOU, kindly contact me +60192322089 for your needs of Property or Email: joey.citycrest@gmail.com and we will work together.